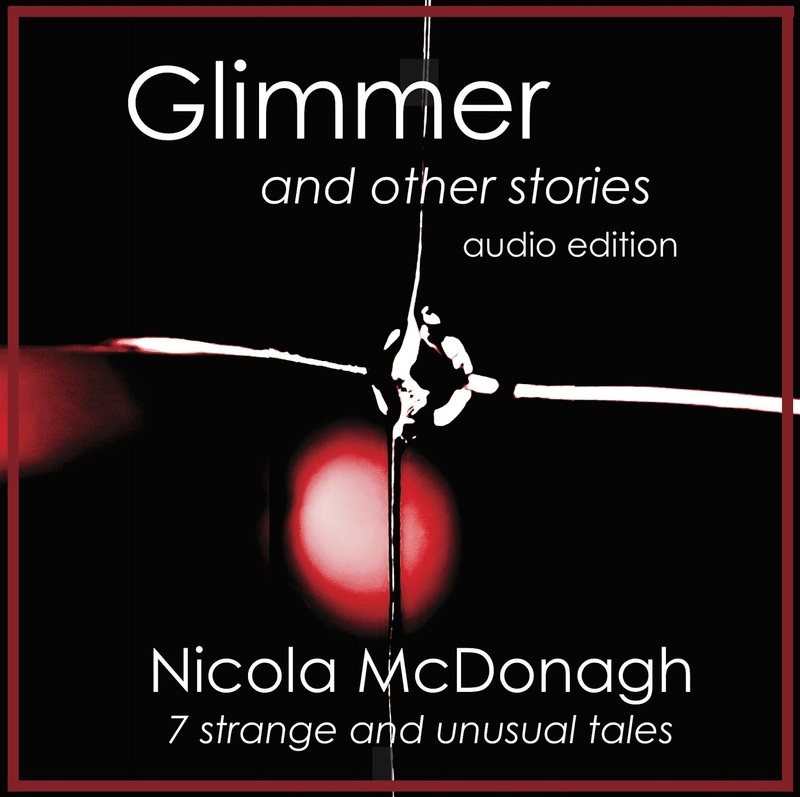 Two years ago I decided to make my first anthology of short stories – Glimmer – into an Audio book, publishing with Amazon Audiobooks. I looked into the pros and cons of recording the book myself, and since I was an actor for over twenty years and have done quite a few voice overs for television in the past, I realised that I could do it. Plus, I wouldn’t have to share any of the royalties with a voice-over artist. It took a while to record, but I am happy with the finished product that meets the professional standards ACX require. It helps that my husband is a musician/composer and knows his way around a recording desk. Even if you aren’t an actor and have access to a recording studio, you can still narrate your own work and get a professional sounding book. You can do it yourself, and quite cheaply too. Be sure to create your account first on ACX, and become acquainted with the specifications for recording your book. Firstly – you need to deaden the room you are in, if you don’t have soundproof room. Since I don’t have a soundproof booth I had to improvise by placing a mattress against one wall, putting cushions in the windows and hanging a heavy duvet on the wall I faced. This will muffle outside noises quite effectively. As I live on a road that can be busy, I had to pause on a number of occasions whilst waiting for traffic to die down. 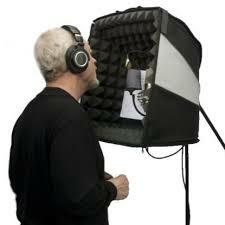 Secondly – you will need a good microphone, preferably one that is specifically designed for voice-over work. I used an Apogee Mic professional microphone that is suitable for Garageband, iPad, iPhone and mac. These can be pricey, but if you go to the link below there is an extensive list of affordable microphones that will be more than ideal. 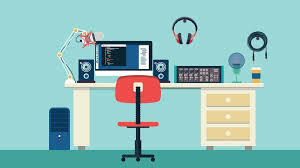 Thirdly – a computer/laptop to record it on, with the suitable recording software. I use an iMac that has Garageband already installed. It is very easy to use and more than adequate for audio book requirements. If you have a PC, then I am reliably told that Audacity, is the software to use. Fourthly – make sure you are comfortable before you begin. You should place the microphone level with your mouth about 8 inches away from your face, with a pop shield attached to reduce those annoying, heavy breathing sounds, gulps, ‘P’ pop noises and other tongue, lip sound we can’t help making on occasions. Once you’ve created your track and pressed record, try to pace your reading. Don’t go too fast and make sure you pronounce things clearly. The good thing about doing it yourself, is that you can re-record the bits you don’t like. You can also use headphones so that you can hear yourself as you speak. Fifthly – when you have recorded your book, edit it to make it crisp and clean and professional sounding. This entails fiddling around with levels to make them consistent, taking out long pauses, reducing background noise, and basically making it sound the way you want it to so that it meets with the requirements of ACX. 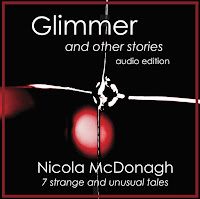 I highly recommend that you download a sample of an audiobook to get an idea of the quality and ambiance that ACX need. Lastly – upload to ACX and await for confirmation and acceptance before it goes for sale. It takes around 10-14 days for this this to happen. Be careful to get your details, book description and categories right before publishing as once it is, making changes isn’t easy. You have to email them and ask. Also, you don’t set the price, they do, based on the length of your audio reading. For a more detailed account of how to home record for ACX, I highly recommend Rob Dirks tutorial – Yes, you can record you own Audiobook. Here’s how.